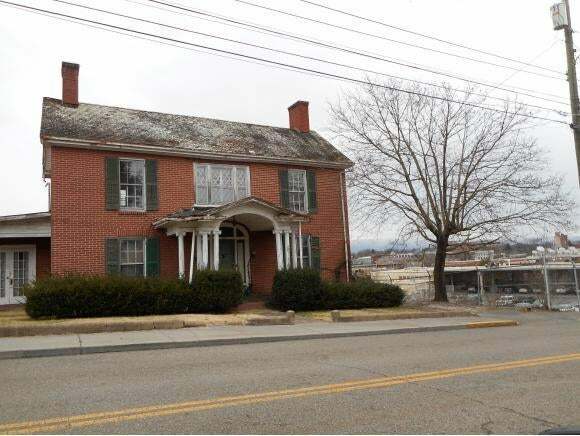 Imagine the possibilities...Great commercial property zoned B2 located in the city of Bristol, VA. Property includes generous size paved parking lot and road frontage. B2 zoning allows for many different uses including retail, restaurants, offices, multi family, churches, and many other types of businesses. Call list agent for more details.